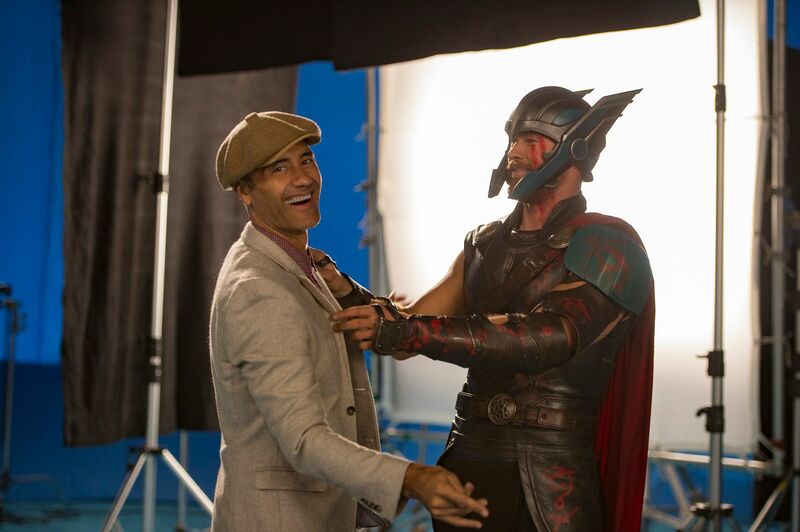 We’ve all come to love Taika Waititi the director thanks to What We Do in the Shadows, Hunt for the Wilderpeople and, of course, Thor: Ragnarok, but to be honest, he still feels under-appreciated as an actor. After all, he was pretty great in all three of those movies, so his newly-reported casting alongside Ryan Reynolds in the action comedy Free Guy strikes me as a coup for director Shawn Levy and 20th Century Fox. Reynolds will star as Guy, a bank teller who discovers that he’s actually living inside of a video game and teams up with a beautiful avatar to stop the game’s creators from shutting down their world. 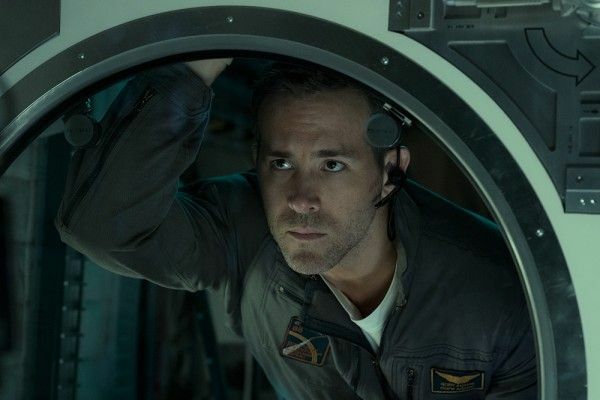 It sounds a bit like a live-action Wreck-It Ralph to be honest, but we’ll overlook that since the supporting cast includes Killing Eve‘s femme fatale Jodie Comer, Stranger Things sensation Joe Keery, Uncle Drew star Lil Rel Howery and, now, Waititi, who will play the owner of the software/tech company that created the game. Meanwhile, Utkarsh Ambudkar has also joined the cast as a programmer at the company, where he works alongside Keery’s character. Howery will play Reynold’s best friend. Levy is directing from a script by Matt Lieberman and Zak Penn, and he’s also producing via his 21 Laps Entertainment banner along with Greg Berlanti and Sarah Schechter of Berlanti Productions, and Adam Kolbrenner. Reynolds will also produce via his company, Maximum Effort, whose George Dewy will executive produce alongside Dan Levine of 21 Laps. Mike Ireland will oversee the project for 20th Century Fox, which will continue to produce films under Disney ownership. Waititi, who recently joined the cast of Disney’s new Star Wars streaming series The Mandalorian, is currently in post-production on his WWII dramedy Jojo Rabbit, in which he plays a young boy’s imaginary friend who looks like Hitler. He has also been hard at work as a director and executive producer on FX’s What We Do in the Shadows, a hilarious TV series based on his 2014 vampire comedy that is well worth your time. In addition to all of that, Waititi is also developing a TV series for Apple that is based on Terry Gilliam‘s cult film Time Bandits. He’s represented by CAA, Gail Cowan Management and Manage-ment. 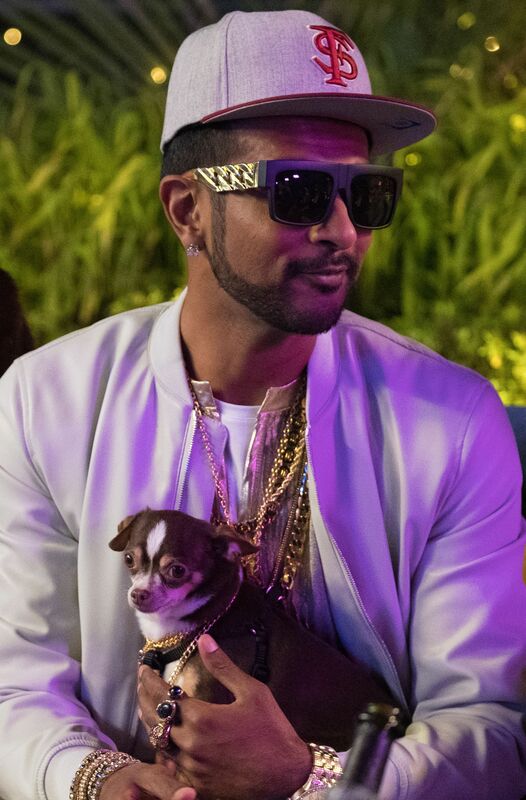 Ambudkar recently starred in the Netflix comedy Game Over, Man! and will soon be seen in Disney’s Mulan and the Sundance comedy Brittany Runs a Marathon. He’s repped by Gersh and 3 Arts. Deadline broke the news of their castings.